Admission will be available from January and ends in March. 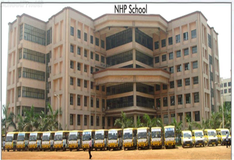 Fees are as follows:-\nPre-Primary fees is 30,000 Rs.\nI-IX fees is 32,200 Rs. 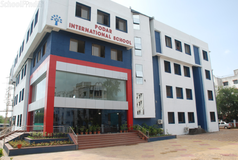 Best schools in Mumbai, Best schools in Bandra West, Best CBSE schools in Mumbai, Best CBSE schools in Bandra West, Best State Board schools in Mumbai, Best State Board schools in Bandra West, Best Coed schools in Mumbai, Best Coed schools in Bandra West, Best English medium schools in Mumbai, Best English medium schools in Bandra West.